Our pop-up underground cinema offers a unique experience like no other! Kents Cavern’s story extends back over 400 million years. 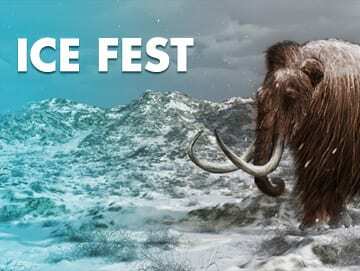 It’s been home to ancient humans such as Neanderthals and Ice Age animals including woolly mammoths, bears & lions. The caves are home to beautiful chambers formed over two million years ago; you’ll be immersed in this incredible environment as you’re entertained! 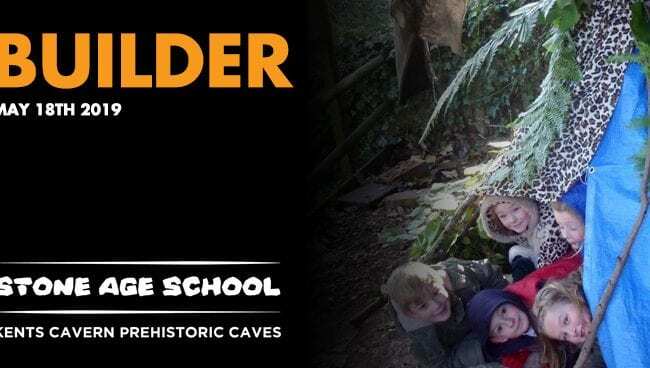 Check the Kents Cavern website for full terms and conditions. £10 per person, booking essential. 8.30pm – 10.15pm.